Welcome to Cox Learning Centers! CoxHealth offers child care, preschool and after-school care for children six weeks through 12 years of age through Cox Learning Centers. Children of CoxHealth employees and students are eligible to attend our safe, fun and caring environment. Spots are also often available for members of the general public. Please call for availability. We want your children to feel happy, loved and secure. Our teachers manage their classrooms to provide a safe and stimulating environment so your child can grow and develop while we nurture the emotional, physical, intellectual and social aspects of their personality. 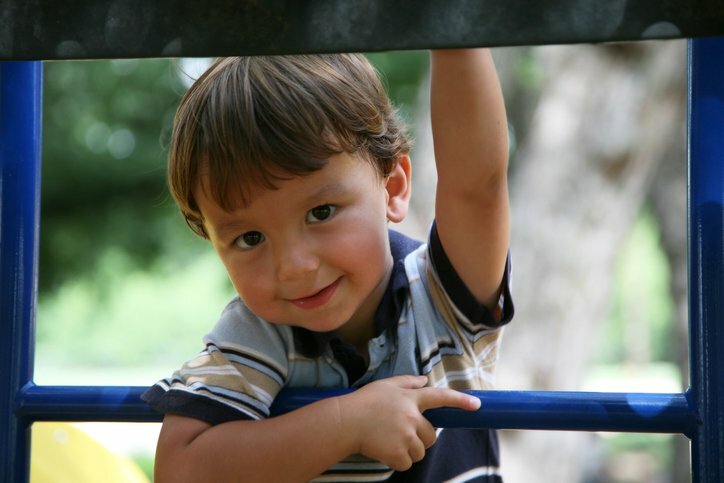 We strive to foster self-esteem and independence through fun, creative learning and play. If you’re interested in enrolling your child in either center, the first step is to schedule an enrollment interview to take place at least one week before your child begins our program. To schedule your interview, or for more information, call the location of your choice today. If there are no vacancies when you call, you can choose to add your child to our waiting list. No child will be denied care on the basis of race, color, religion, national origin, or gender. Children with special needs are considered on an individual basis. We accept children with special needs as long as we are assured we can fully meet their needs and they are able to participate without risk to themselves or others. Monday - Friday, 5:45 a.m. - 6:30 p.m.